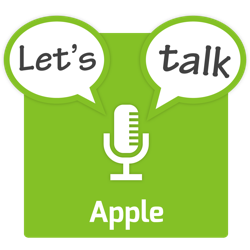 The show starts with a few quick followups from last month’s show, followed by a quick look at some notable numbers that made the news in December, some Apple HR news stories, and a look at two Apple-related court cases including Apple -v- Qualcomm. The three main stories for the month are some new types of fraud that were briefly active on the iOS App Store, the on-going fight for privacy, and bent iPad Pros. The show finishes with a quick rundown of some other stories that made the news in December. We must ensure that the year 2024 doesn’t look like a page from the novel 1984.